Obviously you couldn’t come to Uganda and NOT check out the second largest freshwater lake in the world! A good way to see the lake is by taking a short boat tour on it. You can get a half day boat cruise for around US $80 from Kampala, or even out to Ngamba Chimp Island to see some wildlife (about a 45 minute trip depending on the weather). You can also get a sunset cruise for 25,000 UGX leaving from the Beach House (next to Kampala University), Ggaba at 5.30pm and arriving in Mukono at 11pm with Beach House cruises and I’ve heard of people asking fishermen down at the lakeside by Port Bell informally to take them out on the lake and doing a 45-minute trip to Ggaba road fish market for lunch and then back for around 40,000 UGX. Top your trip off with some fresh tilapia on the lakeside at Sssese Islands gateway beach (about 30-40mins outside Kampala off the Entebbe road) or the other numerous lakeside joints and then head up to Cassia lodge hotel (on Buziga Hill just off the Gabba road) for a cocktail to watch the sun set over the lake. Aaah peeerfect. 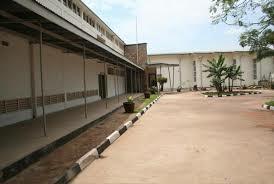 The Tombs of Buganda Kings. 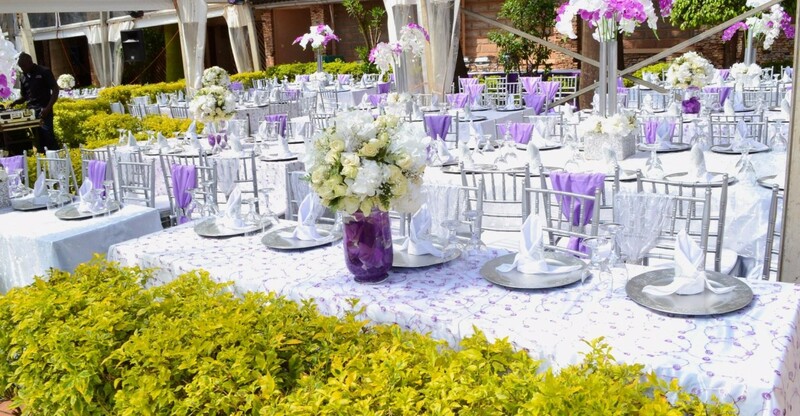 The Tombs of Buganda Kings at Kasubi covers over 30 acres of hillside land. 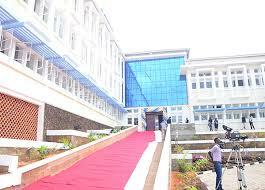 The top of the hill is Palace of the former Kings (Kabakas) of Buganda, built in 1882. It has now been converted into royal burial ground. 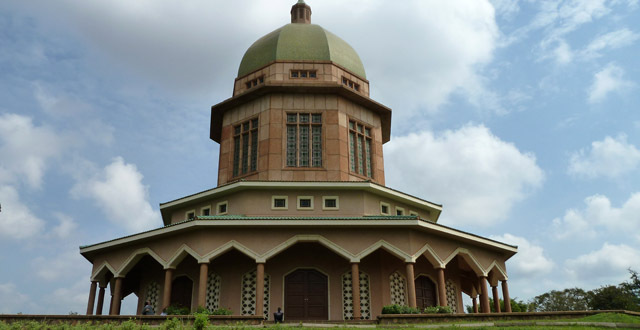 Four royal tombs now lie within the Muzibu Azaala Mpanga, the main building, which is circular and surmounted by a dome. For someone like me who loves and craves architectural beauty, I can testify to the fact that the tombs are a major example of an architectural achievement in organic materials: Made absolutely from wood, thatch, reed, wattle and mad. The main significance of this site is the preservation of traditional values and beliefs, spirituality, continuity of life after death and human identity. I can tell you that the architects of today would speak to the fact that these Tombs are a masterpiece of human creativity both in its conception and its execution. 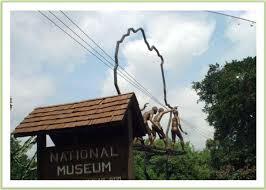 It is also a living testimony of the strong values the Baganda attached to their traditions and belief systems. I the earlier times, the Ganda (Central people) were known to be great architects and hard workers. Disciplined, respectful and loyal to their kings unto death. Because of the respect accorded the dead, it is almost impossible to take pictures at this site. Visiting the Tombs would be part of a great Cultural Tour; I love culture and enjoy the background history that is the tradition and belief system of different people. I will tell you right now that my part of the world has history like you do not find in books. My friends never did understand why I knelt down to greet my own father, or why I will not talk back to my older sister even when she is WRONG!. That is what we call respect. Where I come from, respect is synonymous with life itself. It is the core, of who we are, but of course times are changing and the older generation is fighting to preserve the traditions and the older ways. Ssaabasajja Kabaka has branded "Masengere" as the new name for Bulange Plaza building.The name was delivered to Katikkiro who has announced to the public this good news at Bulange gardens, Mengo. 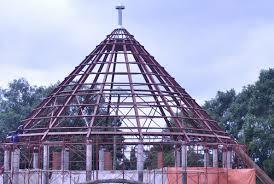 For several years the building has been easily called Bulange Plaza though the purpose of its establishment by Idi Amin Dada as a military base did not work due to political instabilities which the country exhibited at that time. This forced the construction process to stall for over 35 years until last month of April when further activities on it resumed. It was one of the activities to be tackled in the manifesto of Katikkiro Charles Peter Mayiga. On the 17th day of every month, Katikkiro suggested to make a tour at this now Masengere building to witness the mileage of the construction and people to observe what their donation "ettoffaali" has contributed towards this activity. Katikkiro has hailed the Buganda Twezimbe campaign as it has gathered momentum like the Kasubi Masiro ggwanga mujje drive. Since it was introduced last month, more than 400m shillings and construction materials have been collected in the process. Of the 400m, 200m shillings have been used to enable the activities of the reconstruction process to move accordingly. However Katikkiro believes that the two pillars of transparency and willingness as stipulated in Kingdom's development strategic Plan (namutaayiika), has enabled the campaign to go well since all the donations are accounted for. On this note, Mayiga has advised the audience to copy the same system to lead them to success in their businesses. Mayiga also commented about willingness to work and serve. He says people should be willing to serve their jobs with vigor and exploit their potentials at all levels hence excelling to a desired goal. At the same day more than 15m, 178 bags of cement and 200 tons of stones worthy 10m were collected. Among the contributors included; Ab'amasiga mu Kika ky'Ente-78 bags of cement and 600,000/=, multiplex gave out 200 tons of stones as declared by the Managing director Moses Ndege Bbosa. Shumuk Tours and Travel Limited is a sister company to Emerald Hotel Ltd and is a full service agency providing expert travel advice for business and leisure travellers. We offer a variety of tour and safari activities in Uganda and the wider East African region and worldwide airline ticketing and route planning. The company has been in existence for …… years. Its core staff members offer a collective experience in the Tourism Sector. The staff are professional and offer a wealth of knowledge and experience to help you create a safe, comfortable and enjoyable trip. We represent all the local hotels, lodges and National Parks found in Uganda and many in neighboring countries like Sarova Hotels, Pinewood Village, and Planet Safaris in East Africa. We cater for individual, family, and group travel for leisure and personal interest.